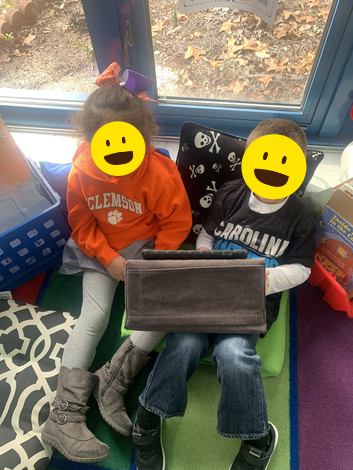 We absolutely love getting comfortable and using our iPad pillow stand. Students can’t wait to get at that station to use our iPads. I can’t wait to get a class set someday. Thank you so much for granting our wish!!!! The wish was originally made on Aug 7, 2018.